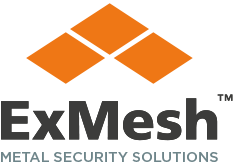 ExMesh™ is a trusted supplier of specialist defence security solutions, with extensive project experience in this field. 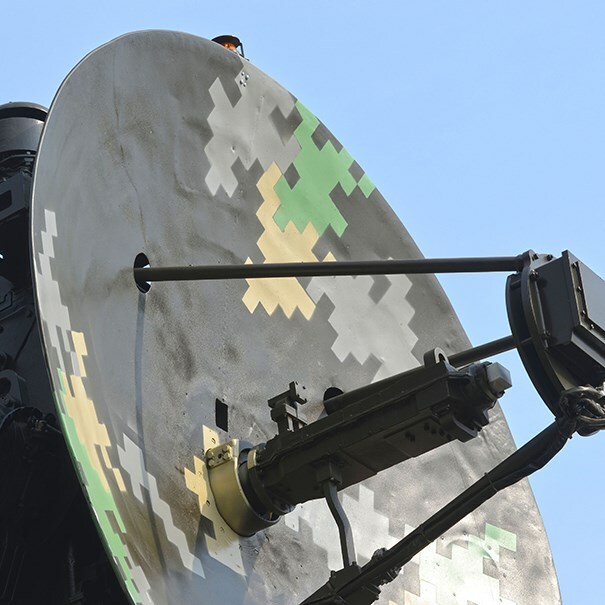 ExMesh™ develops and manufactures innovative, certified physical security solutions to LPS 1175 SR3 and can be used to protect military installations such as airfields and barracks. 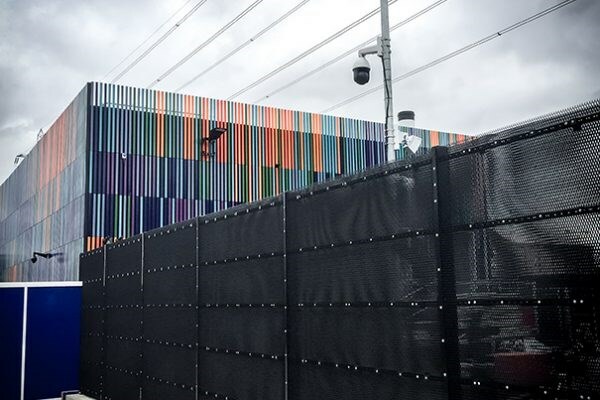 ExMesh™ SR2 is a high security fencing system which offers superior perimeter protection for high security sites and was one of the first fencing systems in the UK to gain Loss Prevention Certification Board (LPCB) SR2 accreditation under the standard LPS 1175. 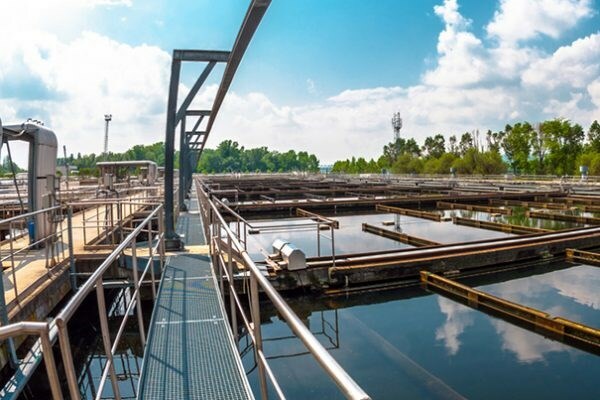 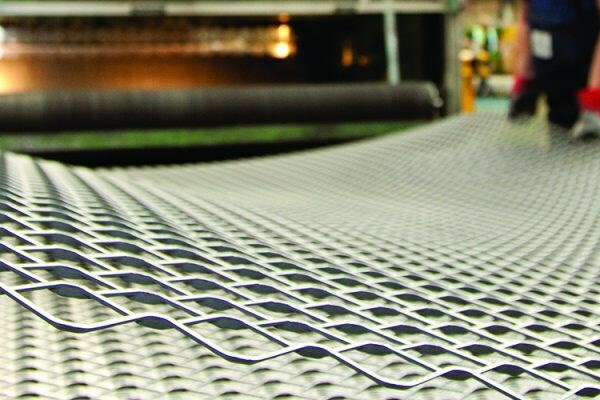 ExMesh™ SR3 is an LPCB accredited high security product, and offers an extremely high security option for the defence sector, this product has been designed as a double skinned mesh and is virtually impossible to climb or scale.